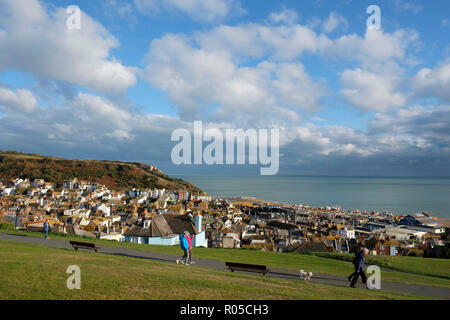 Hastings, East Sussex, UK. 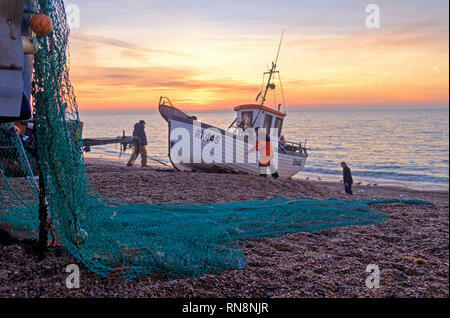 Dog walkers watch Hastings fishing boat bringing in the catch, in the early morning mist on the Old Town Stade fishermen's beach. 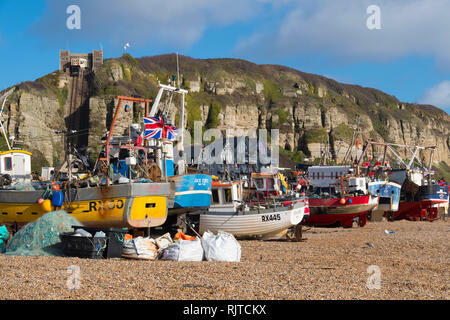 Hastings has the largest beach-launched commercial fishing fleet in Britain. 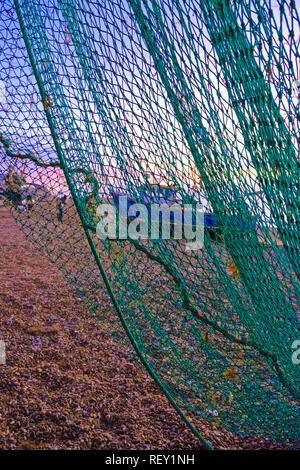 Fishermen load cuttlefish nets on the Old Town Stade. 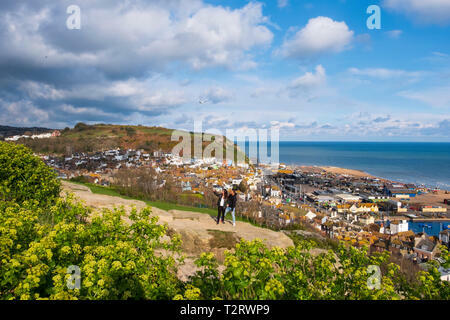 Hastings, East Sussex, UK. 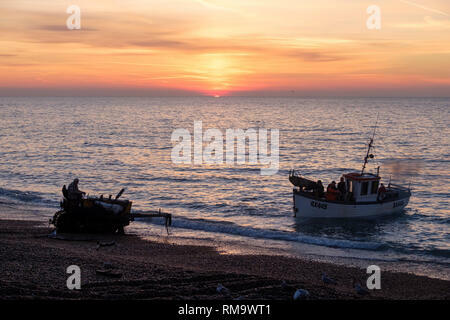 Dog walkers watch Hastings fishing boat bringing in the catch in the early morning mist on the Old Town Stade fishermen's beach. 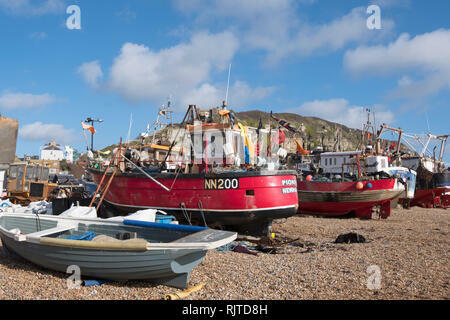 Hastings has the largest beach-launched commercial fishing fleet in Britain. 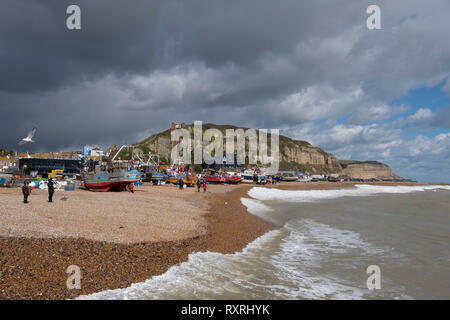 Hastings, East Sussex, UK. 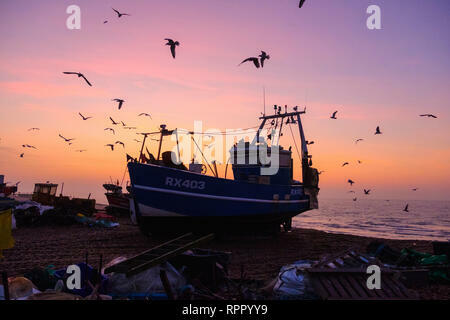 Seagulls swirl round Hastings fishing boats the Old Town Stade fishermen's beach. 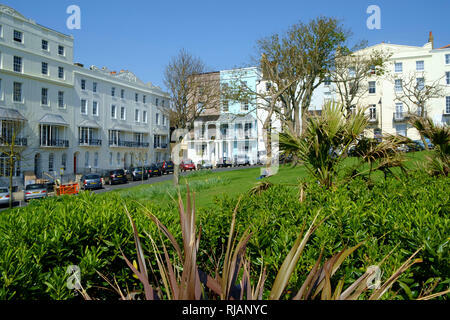 Hastings, East Sussex, UK. 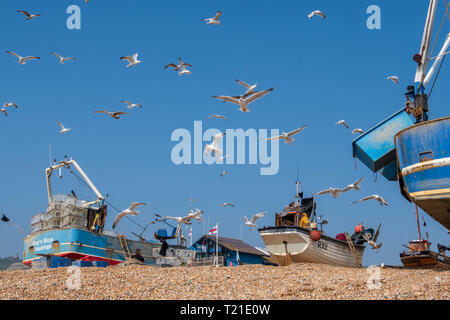 Seagulls swirl round Hastings fishing boats on a warm, sunny day on the Old Town Stade fishermen's beach. 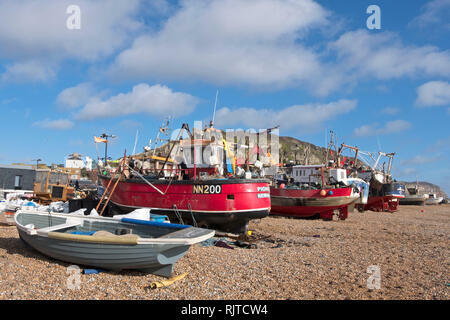 With more than 25 boats Hastings has the largest beach-launched commercial fishing fleet in Europe. 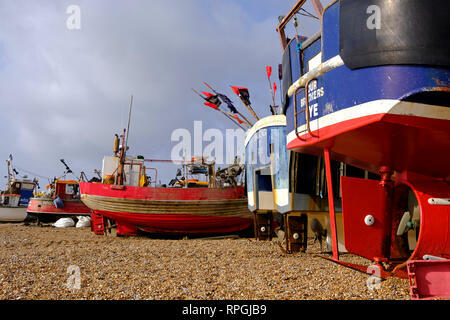 Hastings, East Sussex, Fishing boats on the Old Town Stade fishing boat beach. 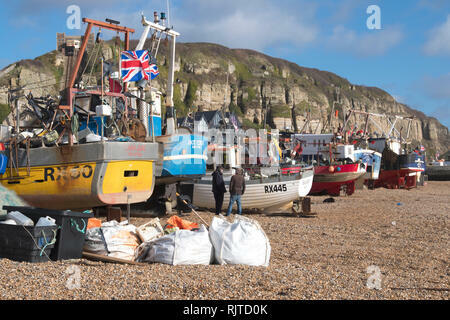 With more than 25 boats Hastings has the largest beach-launched commercial fishing fleet in Europe. 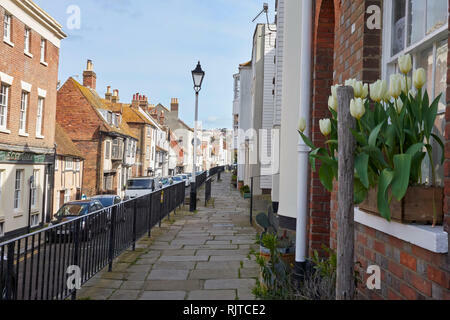 Hastings, East Sussex, UK. 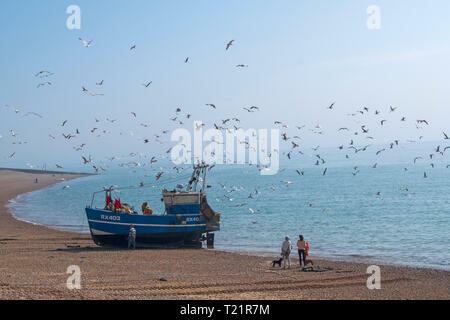 10th March 2019. 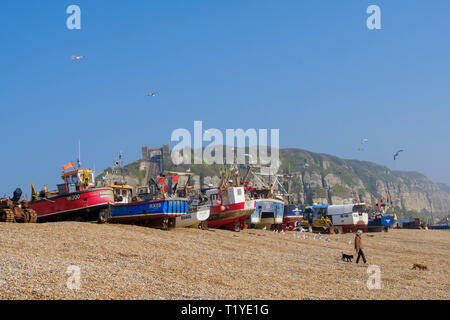 Hastings fishing boats pulled up high on the Stade beach, protected by the new sea defences and out of reach of the rough sea driven by onshore gales. 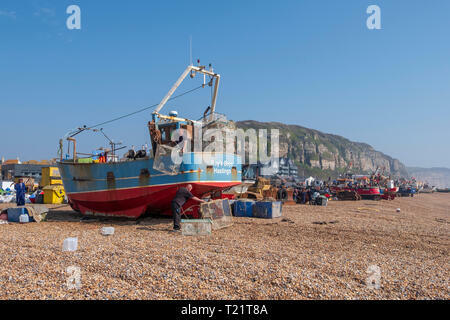 Hastings has the largest beach-launched commercial fishing fleet in Europe. 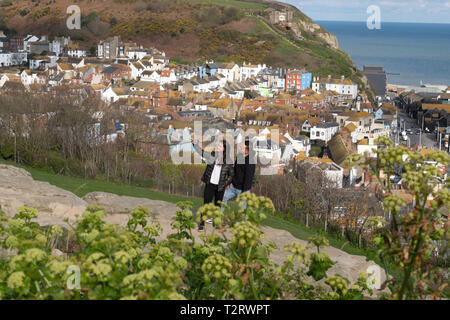 Hastings, East Sussex, UK. 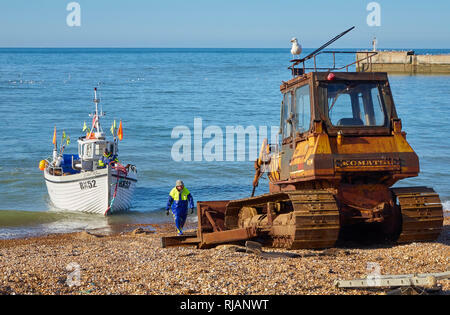 7th March 2019. 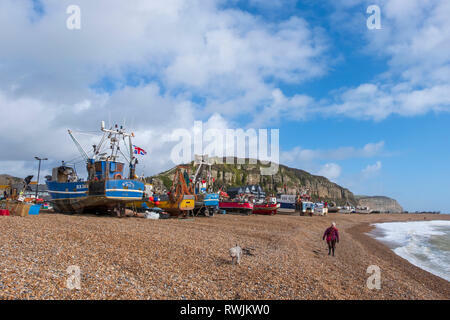 Fishing boats pulled up high on the Old Town Stade Fishermen's beach out of reach of the sea in the strong blustery windy conditions. 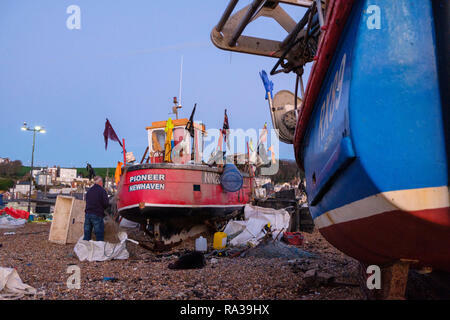 With more than 25 boats Hastings has the largest beach-launched fishing fleet in Europe. 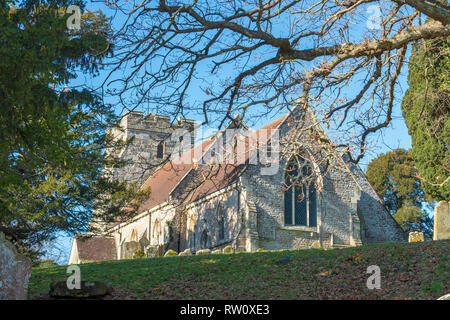 St George's Church, Crowhurst, East Sussex, UK. 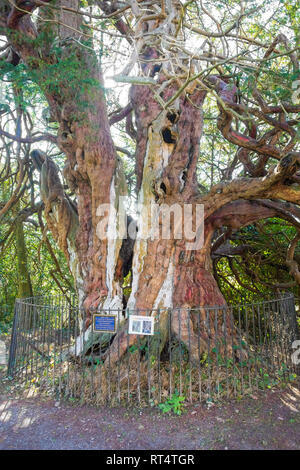 Location of a famous ancient yew tree, reputedly over 1000 years old. 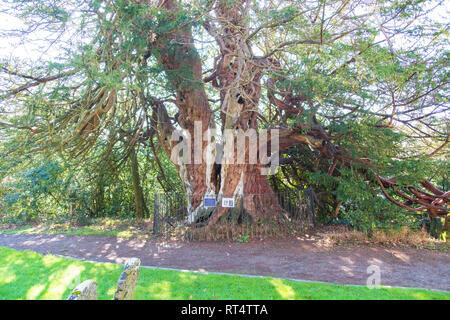 St George's Church, Crowhurst, East Sussex, UK with a famous ancient yew tree, reputedly well over a 1000 years old, seen on the left of the picture. 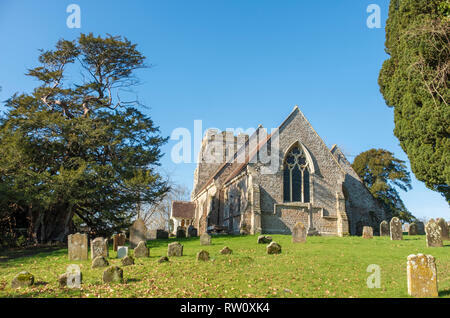 St George's Church, Crowhurst, East Sussex, UK with a famous ancient yew tree, reputedly over a 1000 years old, seen on the left of the picture. 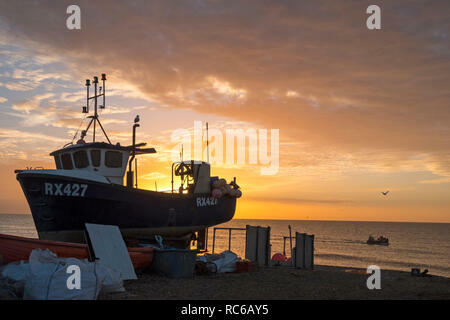 Hastings, East Sussex, UK. 23rd February 2019. 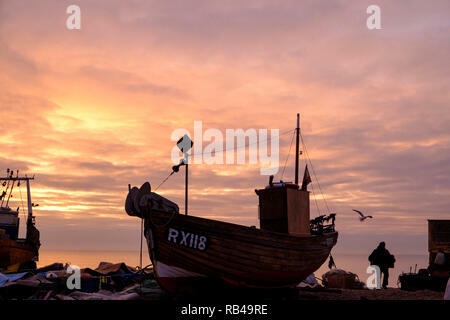 Seagulls swirl round Hastings fishing boat at a misty sunrise on the Old Town Stade fishing boat beach. 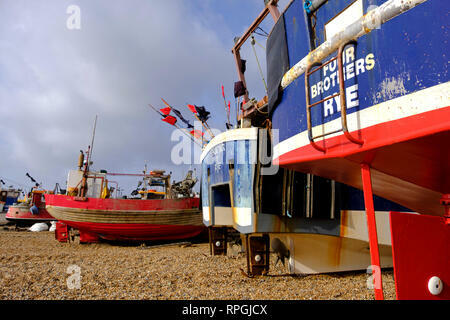 Hastings Fishing Boats on the Stade Old Town Fishermen's beach, East Sussex, UK on a stormy day in winter. 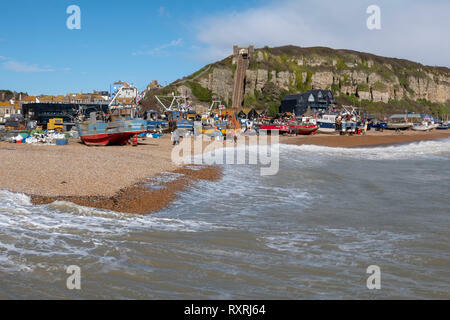 Hastings, East Sussex, UK. 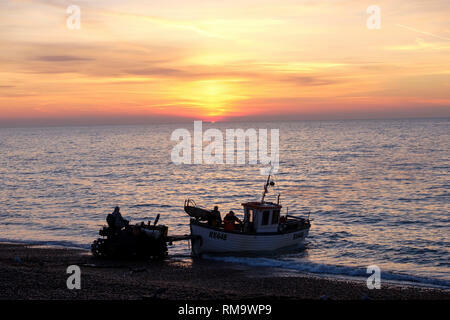 Hastings fishing boat being launched at sunrise. 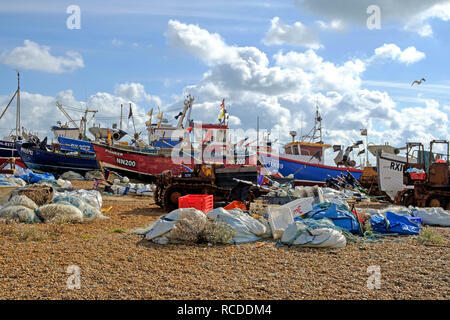 Hastings has the largest beach-launched fishing fleet in Europe. 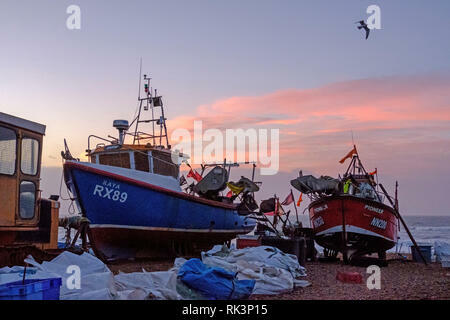 Hastings, East Sussex, UK. 14th Feb, 2019. 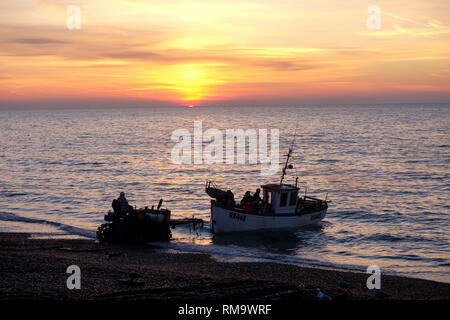 Hastings fishing boat being launched at sunrise. 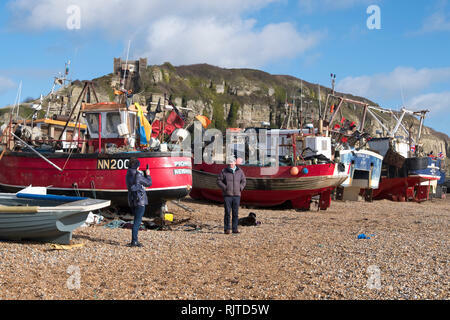 Hastings has the largest beach-launched fishing fleet in Europe. 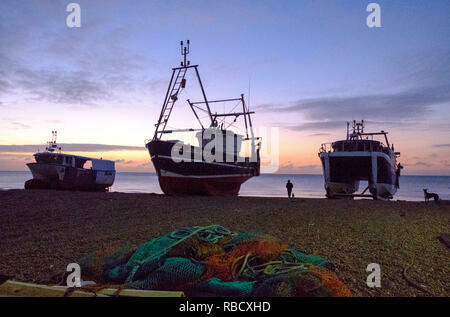 Hastings fishing boat being hauled ashore after night fishing in the English Channel. 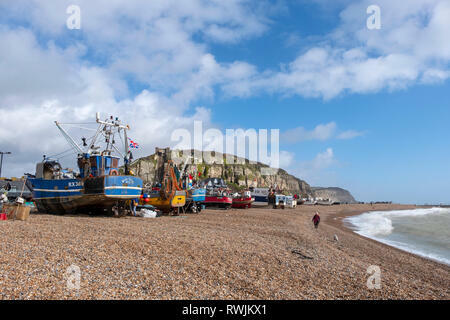 Hastings has the largest beach-launched fishing fleet in Europe. 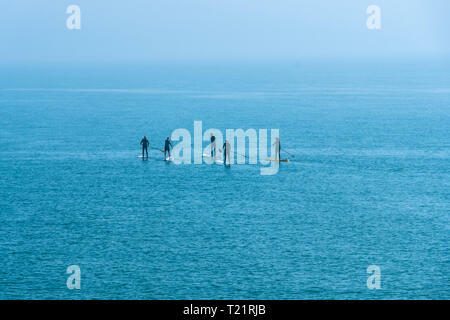 Hastings, East Sussex, UK. 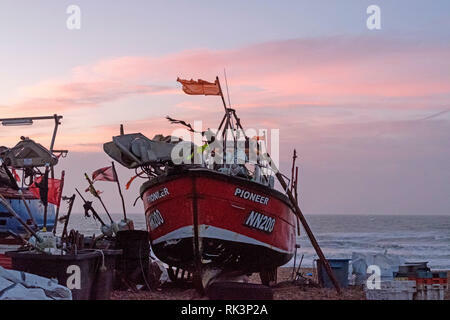 28th January 2019. 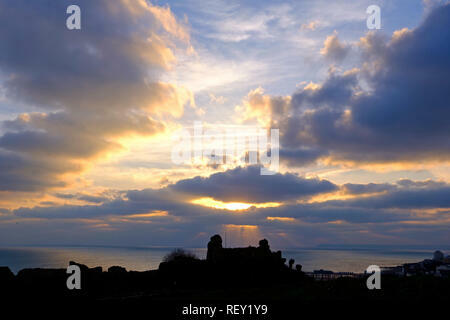 Cold clear sunset at the Castle, with widespread frost forecast and snow for the South East. 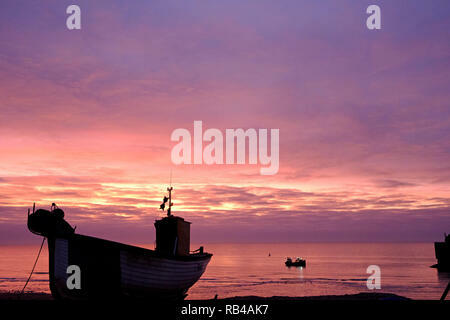 Hastings, UK. 20th January 2019. 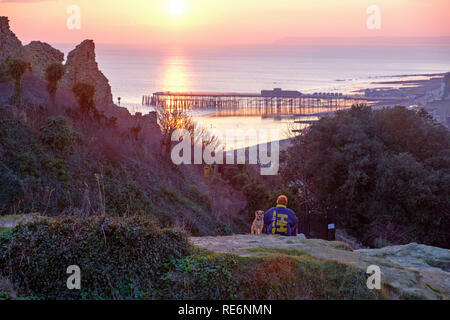 On a calm sunny evening a boy and his dog sit and watch the sunset from beside the Castle ruins, overlooking the pier and the sea to distant Beachy Head. 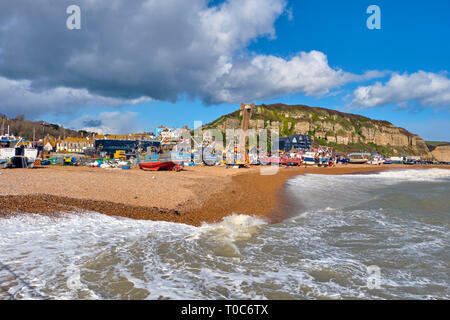 Hastings, East Sussex, UK. 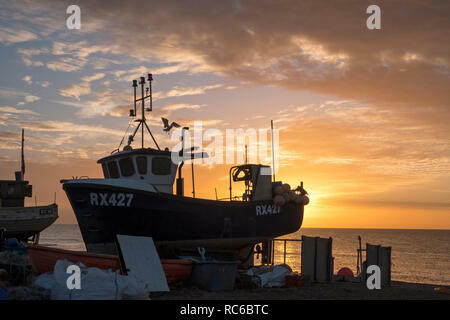 20th January 2019. 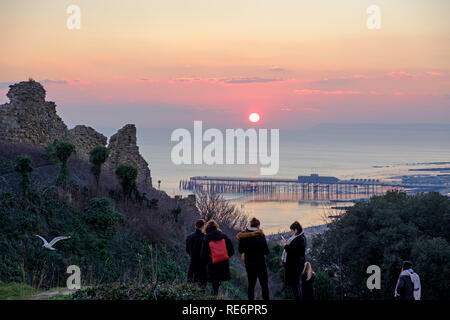 Walkers well wrapped up to watch the sunset from Hastings Castle at the end of a cold sunny day. Hastings, East Sussex, UK. 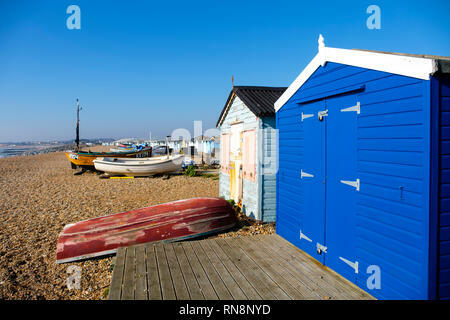 20th January 2019. 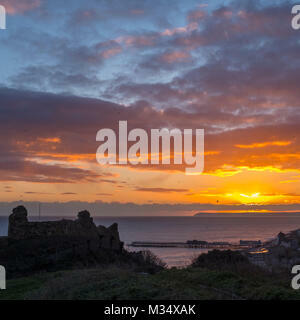 Seagulls fly from the Castle at sunset towards the pier at the end of a calm clear sunny day. 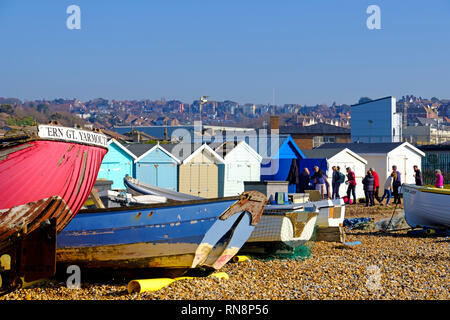 Hastings, East Sussex. 14th Jan, 2019. 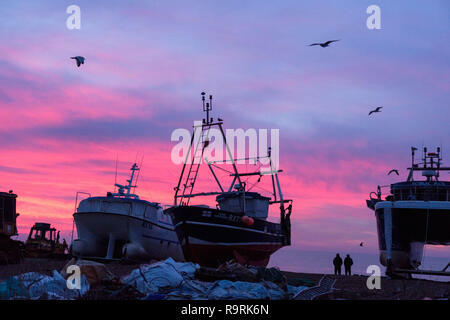 UK Weather: Fishermen bring in the night's catch of fish. 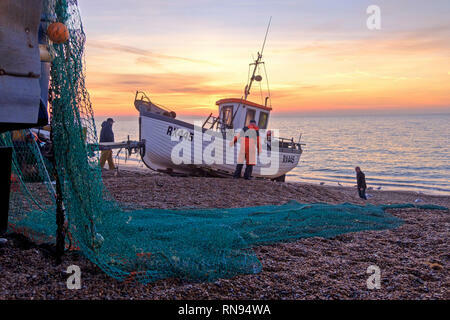 Hastings has one of the largest beach-launched fishing fleets in Europe. 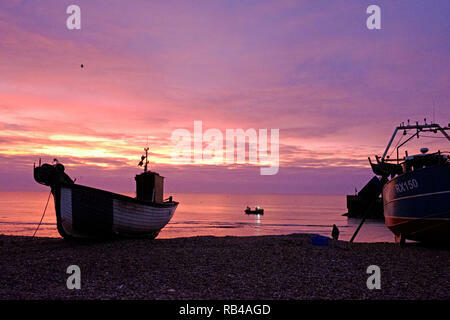 Hastings, East Sussex: Colourful dawn on the Stade fishermen's beach. 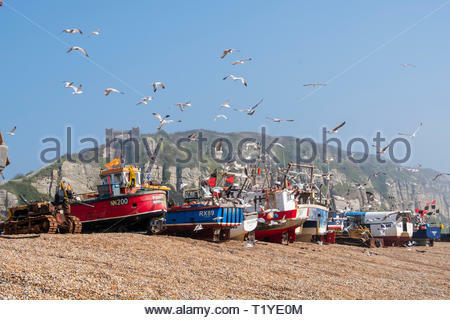 Hastings has the largest beach-launched fishing fleet in Europe. 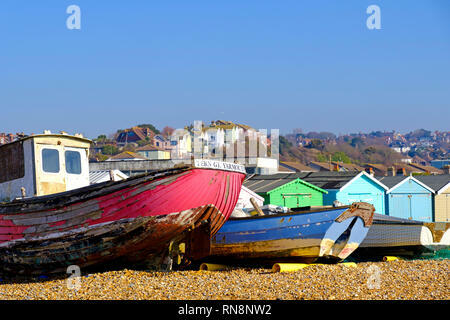 Hastings, East Sussex. 14th Jan, 2019. 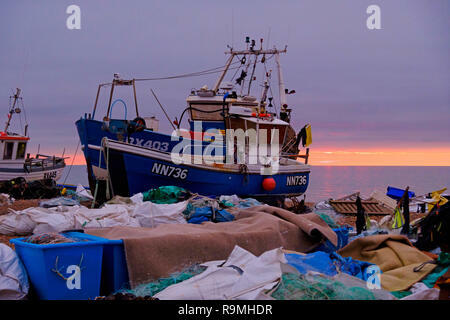 UK Weather: Fishermen hauling their boat up onto the Stade fishing boat beach to unload the night's catch of fish. 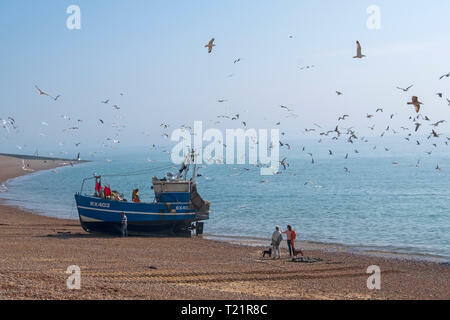 Hastings has one of the largest beach-launched fishing fleets in Europe. 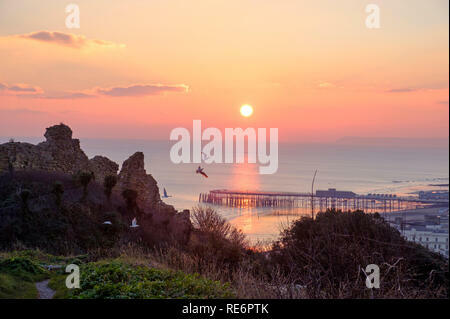 Hastings, East Sussex, UK. 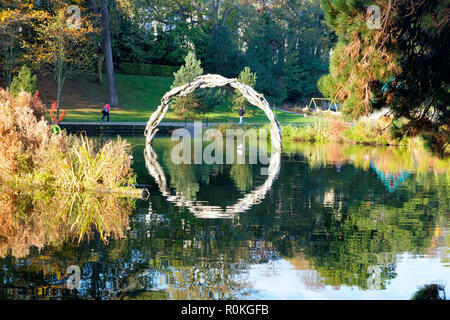 9th Jan 2019. 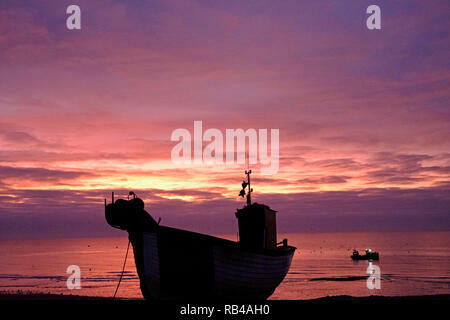 Cold start to the day for dog walkers at dawn on the Stade Fishermen's Beach. 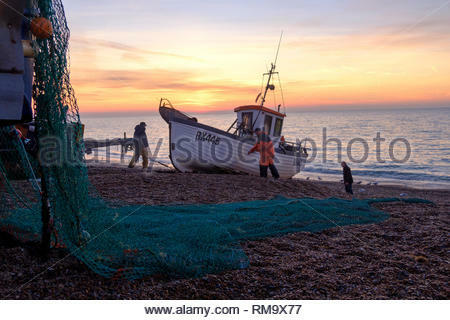 Hastings has the largest beach launched fishing fleets in Europe. Hastings, East Sussex, UK. 7th Jan 2019. 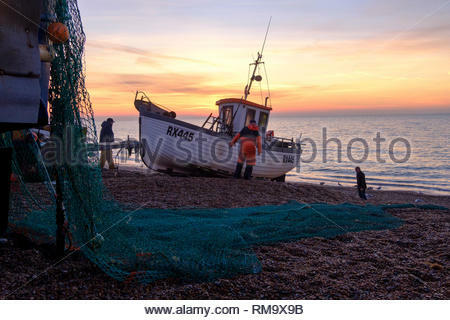 Very mild start to the day at sunrise on the Stade Fishermens beach as fishermen bring in the catch from a night fishing. 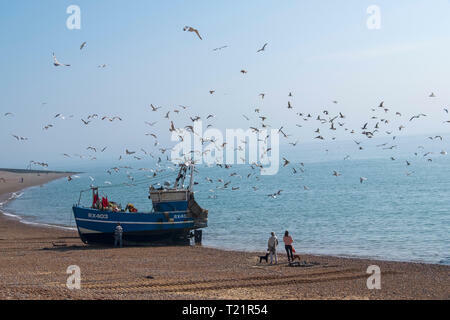 Hastings has the largest beach-launched fishing fleets in Europe. 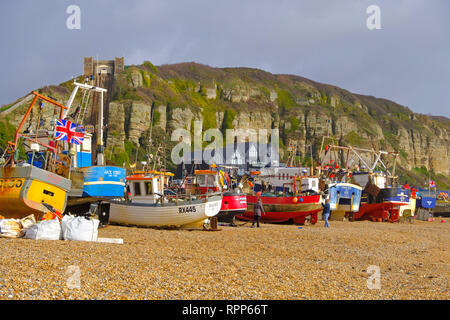 Hastings East Sussex UK. 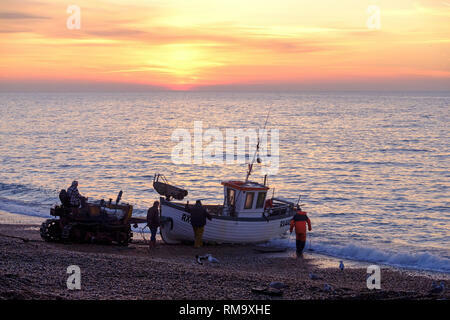 Very mild start to the day at sunrise on the Stade Fishermens beach as fishermen start loading their boats. 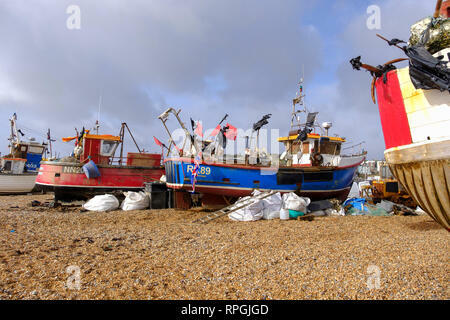 Hastings has the largest beach-launched fishing fleets in Europe. 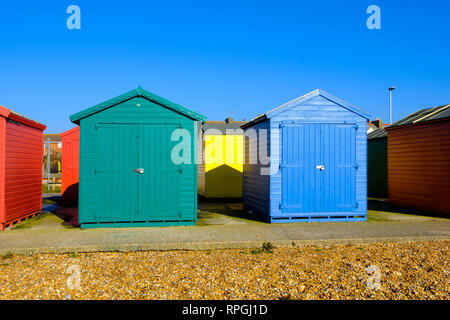 Hastings, East Sussex, UK. 7th Jan 2019. 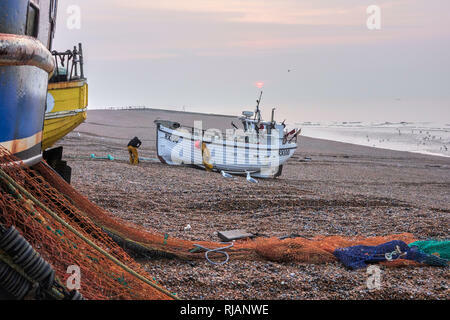 Very mild start to the day at sunrise on the Stade Fishermen's beach as fishermen bring in the catch from a night's fishing. 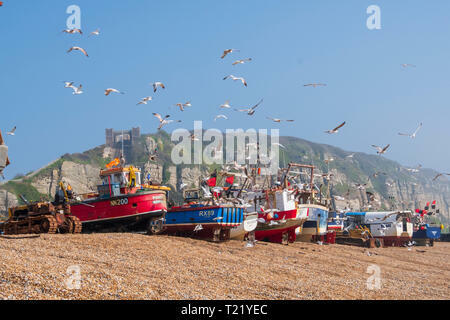 Hastings has the largest beach launched fishing fleets in Europe. 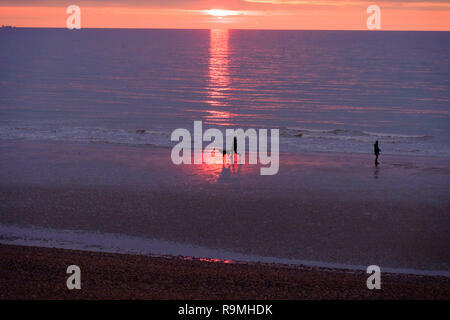 Hastings, East Sussex, UK. 7th Jan 2019. 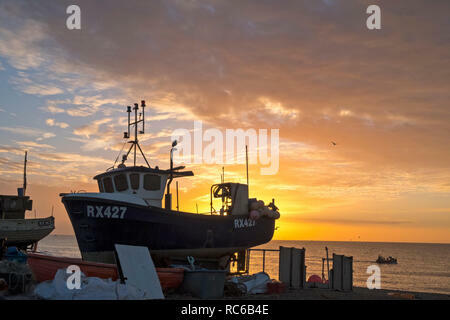 Very mild start to the day at sunrise on the Stade Fishermen's beach as fishermen start loading their boats. 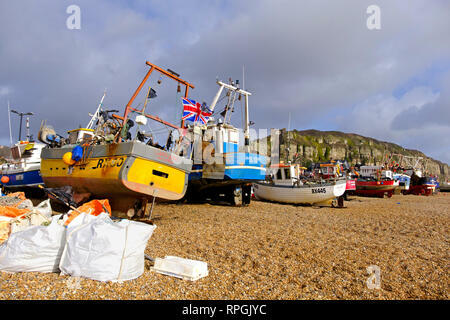 Hastings has the largest beach launched fishing fleets in Britain. 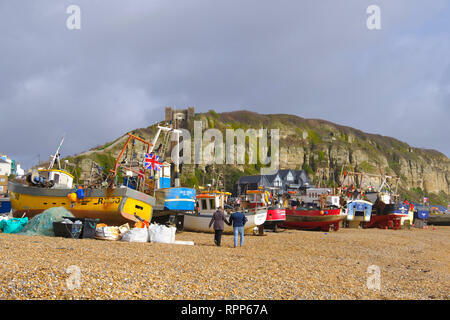 Hastings, East Sussex, UK. 7th Jan 2019. 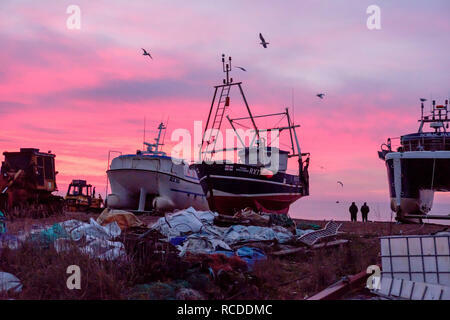 Very mild start to the day at sunrise on the Stade Fishermen's beach as fishermen start loading their boats. 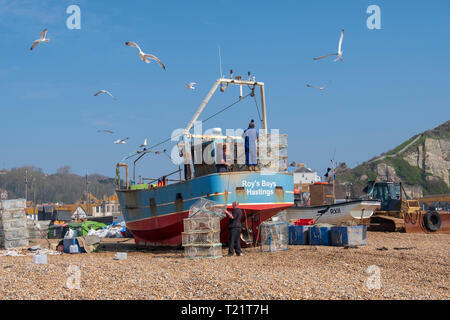 Hastings has the largest beach-launched fishing fleets in Europe. 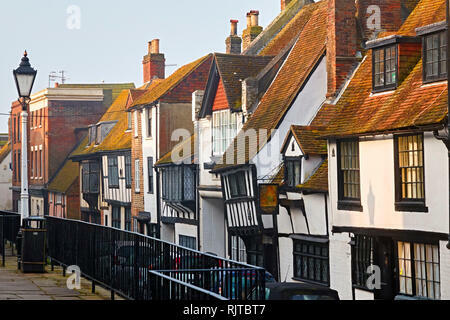 Hastings East Sussex, UK. 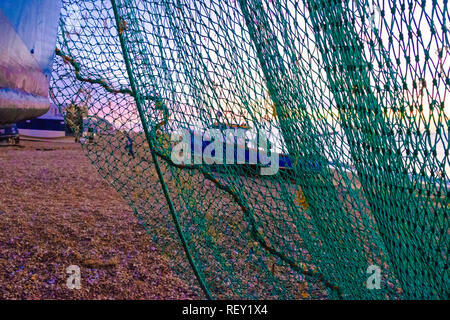 1st Jan, 2019. 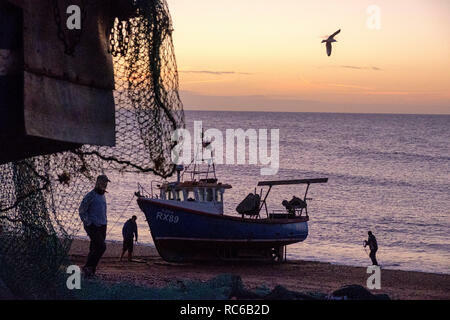 Lone fisherman sorts his nets at dawn on New Year's Day. 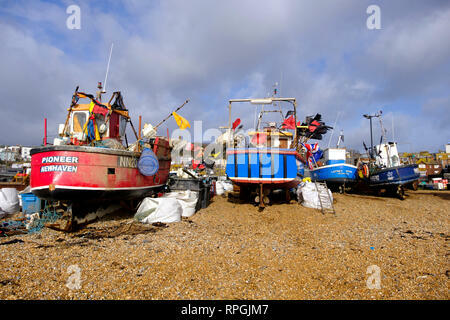 Hastings with 25 working boats has one of the largest beach launched fishing boat fleets in Europe. 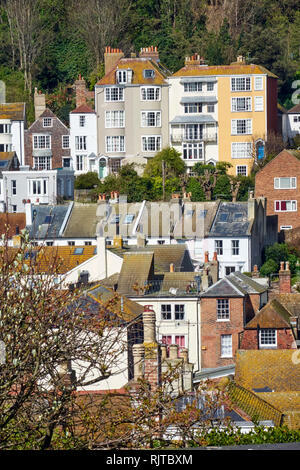 Hastings East Sussex, UK. 1st Jan, 2019. 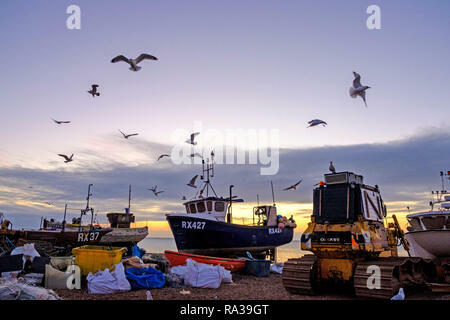 Seagulls whirl over Hastings fishing boats at dawn on New Year's Day. 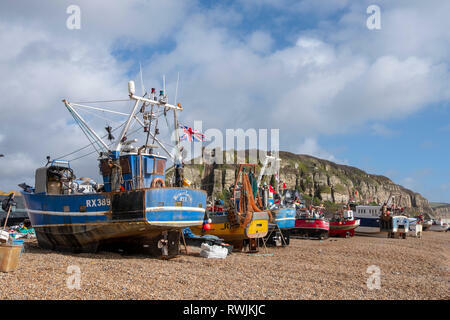 Hastings with 25 working boats has one of the largest beach launched fishing boat fleets in Europe. 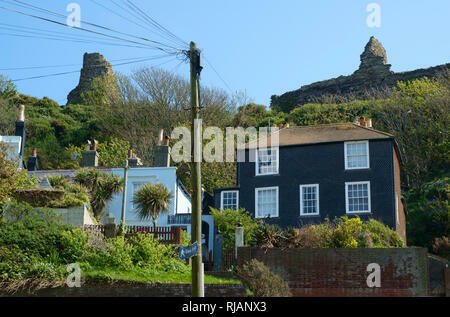 Hastings East Sussex, UK. 27th Dec, 2018. 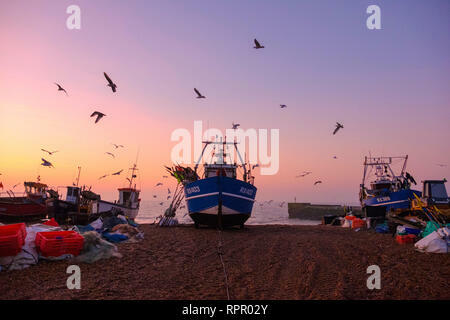 Dawn breaking over the fishing boats on the Old Town Stade beach. 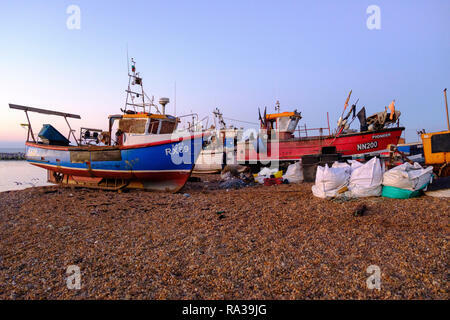 With more than 25 boats Hastings has one of the largest beach-launched fishing fleets in Europe. Hastings, East Sussex, UK. 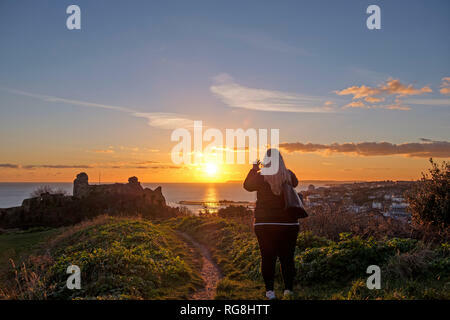 26th Dec, 2018. 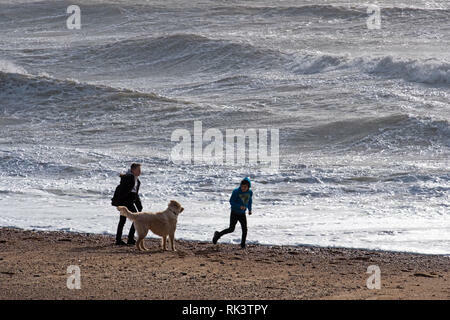 Boxing Day walkers get a brief glimpse of the sun at sunrise on the beach, on a mild but overcast day on the south coast. 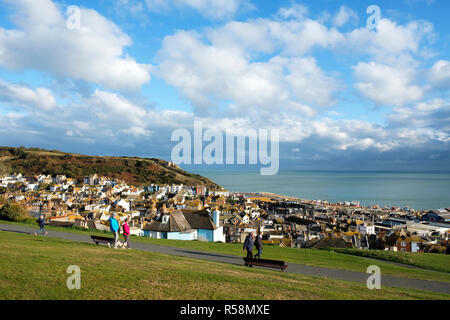 Hastings, East Sussex, UK. 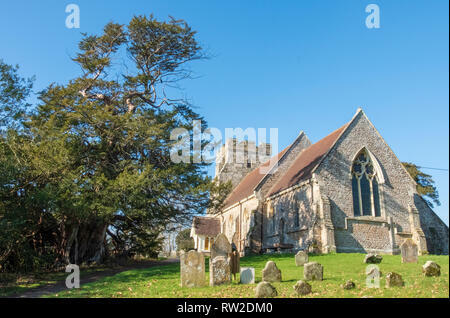 26th Dec, 2018. 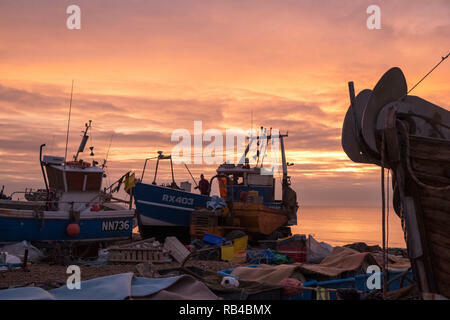 A brief glimpse of the sun on the fishing boat beach at sunrise on a mild overcast Boxing Day morning. 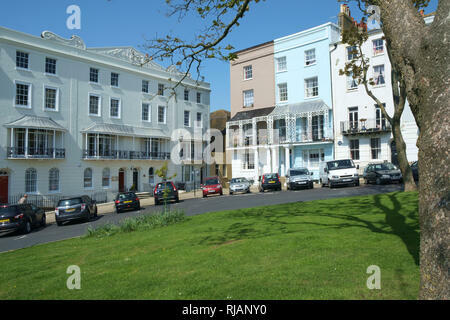 Hastings East Sussex UK. 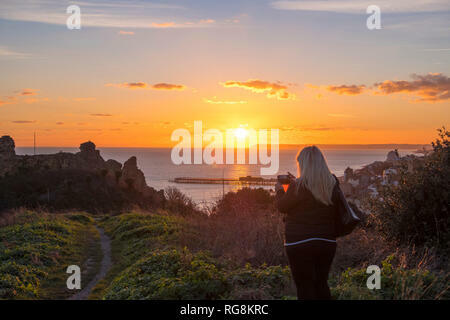 9 Feb 2018. 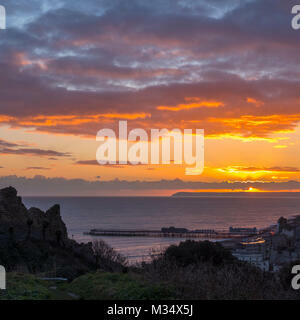 UK Weather: After a day of mixed weather, sunshine, showers and sleet, a fine sunset to end the day, looking out from the Castle, over the sea to Hastings new pier and beyond to Beachy Head. 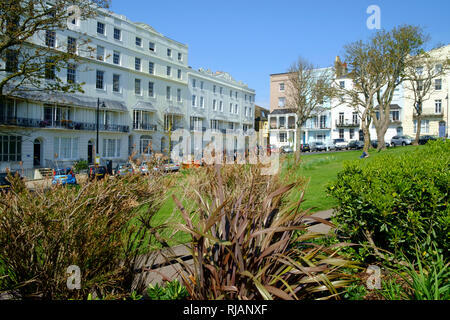 Hastings, East Sussex, UK. 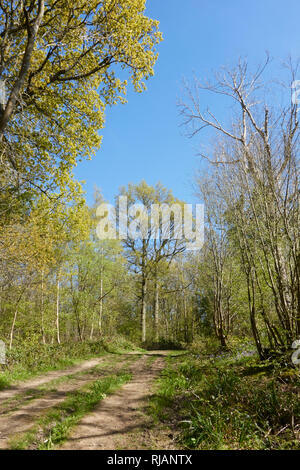 27th Feb, 2018. 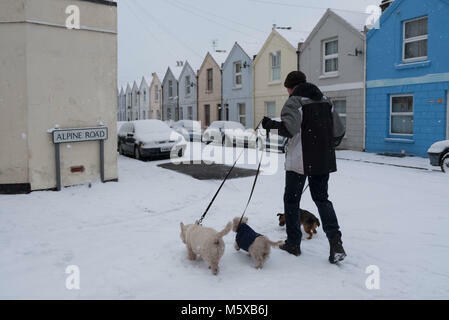 UK Weather: Walking the dogs with snow falling on aptly named Alpine Road, on West Hill, in Hastings, East Sussex, UK. 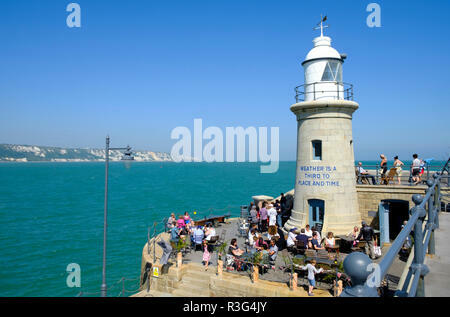 Folkestone Harbour, Kent, UK. 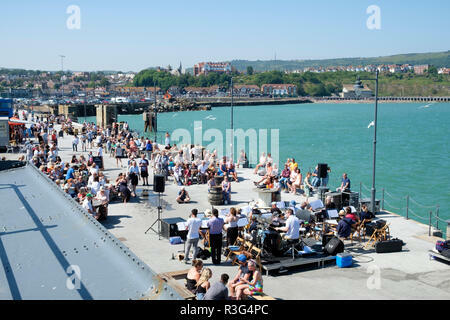 People enjoying refreshment at the Lighthouse Champagne bar the on the popular Harbour Arm.